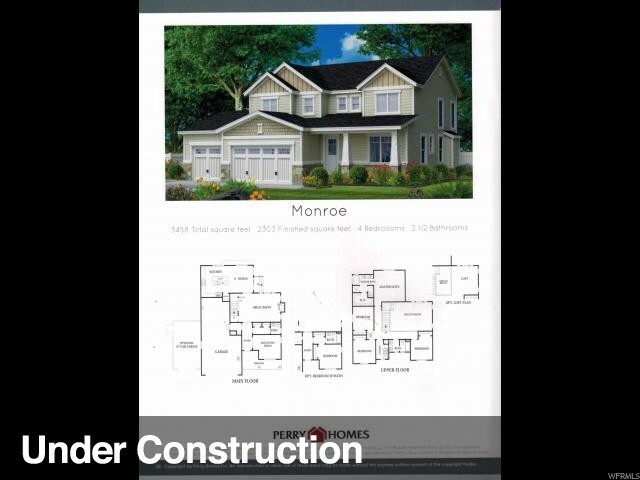 Hurry-Almost Sold Out * Vaulted Ceilings* 4 Bedrooms and a loft up* 5 Car Garage* 2 Full Baths Up* 1/2 on main* Huge Master w/ Oversized Closet* Double Oven/Cooktop* Wood Like Flooring in kitchen and nook* 4000 sq ft of Sod-Inc. *Price is subject to change as Construction Progresses . Taxes Based on Land only. Call for Current Incentives!